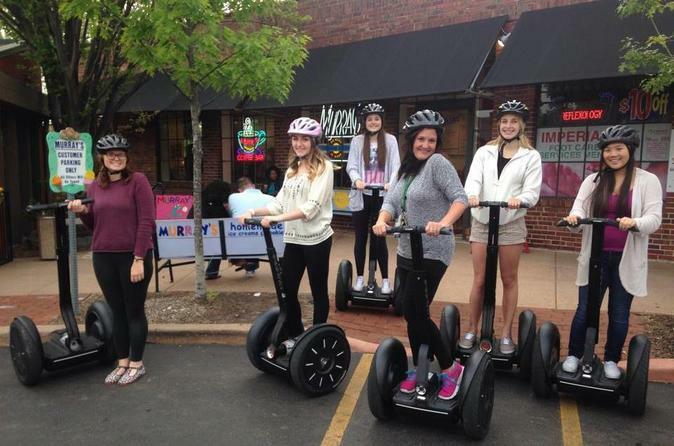 This 1.5-hour Segway tour will visit the cultural center of Kansas City, taking in the architecture, art, and landscape of our bustling metropolis. Kansas City is known as a mecca for both artists and art enthusiasts alike, and your knowledgeable local guide will point out all the important sights along the way. Kansas City has a rich history, and your tour guide will gladly share their expansive knowledge of the city's past, it's present, and it's exciting future! This tour is great for both visitors and locals, as there's always more to learn about our beautiful city's fascinating history.